Whatsapp Whatsapp launches the Whatsapp Business app version best suitable for Company/Organization owners to use. Whatsapp launches the Whatsapp Business app version best suitable for Company/Organization owners to use. Good news for Whatsapp Android users as Whatsapp launches the Whatsapp business app which can only be downloaded before by Android users from third-party websites but the Whatsapp business app has been made available at the Google play store. 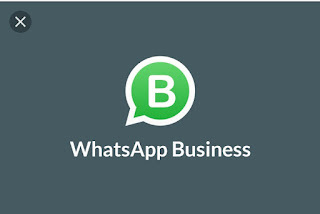 The Whatsapp business app is a new stand alone app which is developed by Whatsapp group to help company owners to better and easily communicate with their customers and be able to create and leave their marks or official presence on Whatsapp services. The Whatsapp business app can been seen as the Whatsapp version of Facebook Page because they bear the same resemblance and similarity. The new app comes with many upgrades which can help you create your Business profiles on it, with other informations like description of what your business is all about, address of your business, including contact address etc and also be able to enable quick reply answers to questions asked on your Whatsapp business app. It also comes with the ability to track and analyze your messages and engagements, and also add greeting messages to welcome your visitors when they first lands on the app. How to differentiate normal Whatsapp to Whatsapp business account? the current features and usage of the Whatsapp business app is made to be free for now as said by the Whatsapp Spokesperson, but in near future the plans to charge for additional services and capabilities will be enabled. 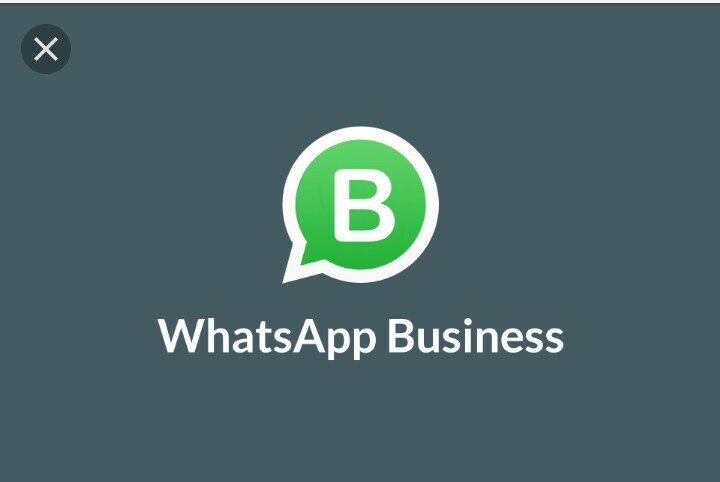 Where to download Whatsapp Business app and countries it's available for now. The Whatsapp Business app is already available on the Google Play Store and people from Indonesia, Italy, Mexico, U.S and the U.K’s are all eligible to use it but it's expected to hit Nigeria and the rest of the World in coming weeks. ✔ Download WhatsApp Business App from playstore [here or via Apkmirror through this link. Author: Mega Empire Group My name is Omeh Collins Ogbonna am a passionate Blogger who wants to Help The World Through Technology by Solving, giving out Useful and Valuable information using my blog as the great and unique medium. We provides all Tech / Telecommunication services, How To Make Money Online, free/Cheap Datas, Andriod Smartphones, Games, 9Mobile, Tech news, iPhones, Phone Review, ICT Issues, Free Tutorials. etc. You can Contact Me or join my Social media platforms. We welcome everybody from all around the World. love you all. How to report hacked Facebook account to facebook admins to either recover or shut down the facebook account. How To Reset Your Facebook Password or Recover Your Facebook Account. How to Make Money Online Selling websites on Flippa. 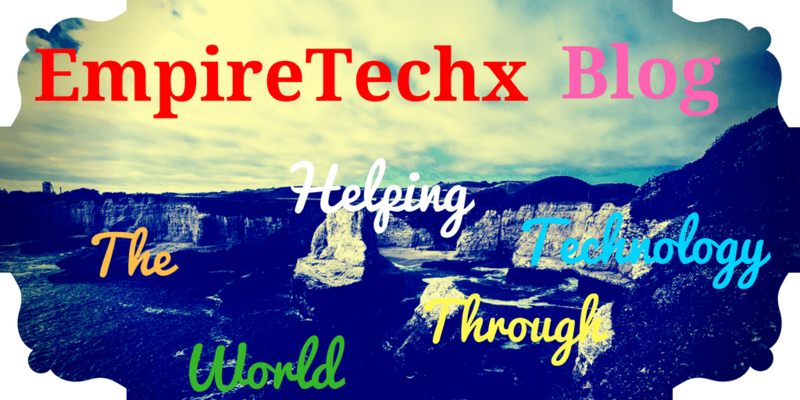 Happy Xmas and Prosperous New Year messages from all of Us in EmpireTechx blog. The simplest way to declare your Blogger (Blogspot) Preferred Language.